Plays from Plays.tv is by far one of the easiest game capture programs to use. All you have to do is sign in to the desktop app on Windows, play a game, and it starts automatically recording your gameplay. 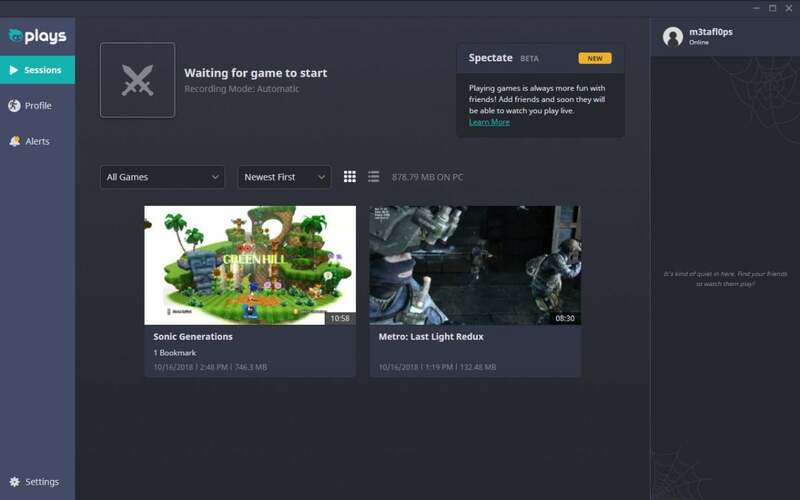 Once you’re done, Plays allows you to edit short clips from your gaming session and post them online to Plays.tv—a sort of Instagram for gamers. Plays recently received a significant overhaul and is a little different from the last time we looked at it. When you first boot up Plays it features three options on the left hand rail: Sessions, Profile, and Alerts. The Sessions view in Plays.tv for Windows. Sessions shows all your game recordings as you collect them. By default, Plays will save up to 10GB of video and automatically delete the oldest ones once your library hits about 90 percent of capacity. To change the maximum amount of storage space the desktop program will use, click Settings at the bottom of the left rail and select Advanced > Storage. Profile is a list of your uploads that are live on the Plays.tv website, as well as your friends and followers count and your basic profile information. This section used to be called Feed and would show you not only your own clips but also those of people you follow. It’s not clear if the ability to watch other people’s clips will be coming back to the desktop app, or if you’ll need to go online from now on to see your friends’ activities. Finally, there’s Alerts, which is where you receive notifications, such as when your latest video has been uploaded. When Plays runs it starts recording your gaming sessions automatically, as we mentioned earlier. It records gameplay at 720p resolution and 30 frames per second, but you can adjust that if it’s not to your liking. The desktop program has three keyboard shortcuts you can use while in-game. To bookmark a certain moment to come back to for later editing hit ctrl + F2. If you want to save the last 30 seconds of your gameplay hit ctrl + F4. If 30 seconds isn’t the right amount of time for you, you can set Plays to save as little as the last 5 seconds or as much as the last 10 minutes. Instant Replay in a Plays.tv gaming session. Finally, there’s the Instant Replay feature that plays back whatever just happened while you are still in-game. This won’t pause your game; instead it plays back the highlight using picture-in-picture mode. Unfortunately, Plays automatically puts the PIP window smack dab in the middle of the gaming area, which makes it hard to watch a moment while you’re active. 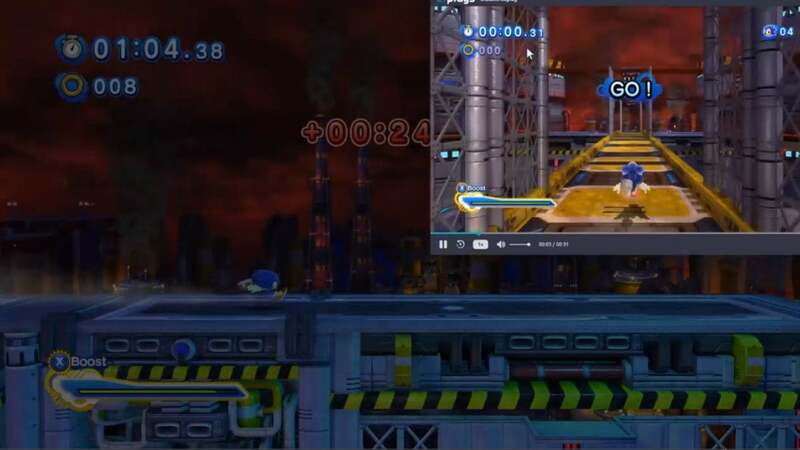 You can manually move the window to wherever you want, but this is not something you want to do in a time-based game such as Sonic Generations or a battle royale game like Fortnite. You also can’t resize the window. To activate Instant Replay hit ctrl + F5. This will also bookmark the replay within the larger game recording. You can set Instant Replay to play back as little as 5 seconds or as much as 90 seconds. By default, Instant Replay’s playback is 30 seconds. I can see Instant Replay developing over time into a fantastic feature, and something that could be very attractive to broadcasters who’d like to playback something for their viewers while still moving forward. 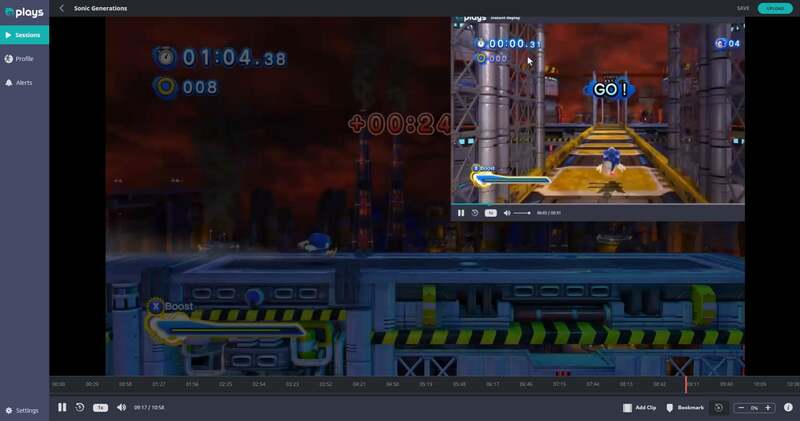 Once you’re done with your gaming session, Plays pops up on the desktop with your recorded gameplay and very simple tools for cutting down your video into a shareable clip. 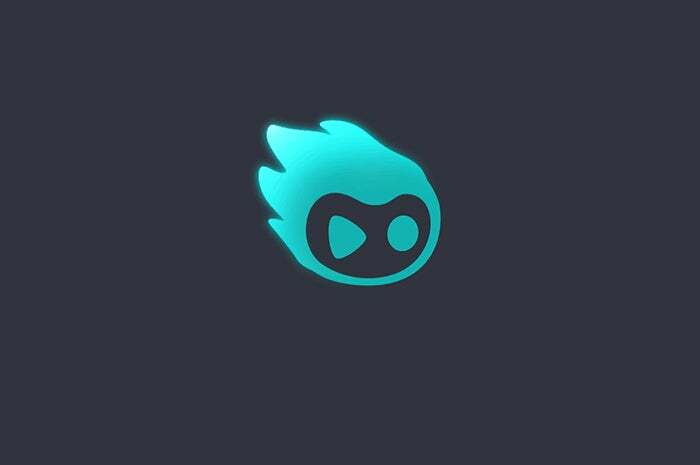 If you’re playing League of Legends, Overwatch, Rocket League, Dota 2, or Counter-Strike: Global Offensive, the client will even automatically flag key moments like deaths, kills, and bomb plants. Editing a clip in Plays.tv. Once the editing is done, add a title, description, and upload it to Plays.tv with one click. The URL for your new clip can be copied to your clipboard for easy sharing on email, instant messaging, or social networks like Twitter and Facebook. If you’d like to tweak the resolution, bitrate, or recording frame rate of videos to be saved, go to Settings > Video > Quality Presets. Just above this at Settings > Video > Replay Tools is where you can set the length of your recordings and replays. Inside the settings you can also disable automatic recording of full gameplay sessions, opting for hotkey video capture instead–the default is ctrl + F3. All game recordings and edited clips are saved on your hard drive in the Videos directory by default where you can upload them to other platforms. Using our typical Metro: Last Light benchmark on a low end system with all settings set to low or turned off, the test PC scored an average frame rate of 58.67. That number dropped to 50.67fps with Plays recording gameplay, a full eight frames per second difference. That’s not a terrible drop and while you might notice a small change in gaming quality, you should still have an eminently playable experience even when running Plays on a low-end machine. We also ran The Division benchmark, where the test PC hit an average frame rate of 55.8fps at 720p resolution with everything set to low or off. With Plays active, the average framerate dropped to 50.3—an overall similar result to Metro. A drop of 5.5 fps isn’t going to kill your gaming experience, but you will likely notice a small difference. Plays is a fun program to use. It’s a great option for someone who isn’t too serious about recording their gameplay but would still like to record certain moments for fun. With new features coming like the ability to let your friends watch you play, and unique features like Instant Replay, it is a great option for many casual and serious gamers.